Whether you are a beginner in makeup, a college or office goer, or a party animal, you definitely need to have some essential beauty products in your makeup kit like tissue papers, oil blotting sheets, primers, makeup setting sprays apart from the basic lipstick, eyeshadow and blush. 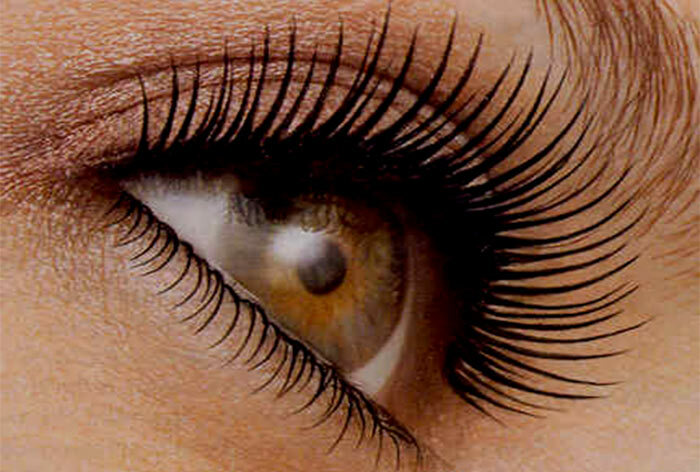 One of the products that you must possess is a mascara. But what do you do when the mascara is all used up? Do you simply throw it away? No! Remember the environmental adage—reuse, recycle? Well, we can actually reuse the used mascara wands! If this sounds interesting then you’ll surely love this article! Read on to find out how to use these little makeup buggers! Sanitize your old mascara wand with a detergent solution or spray some rubbing alcohol on it to instantly disinfect it. 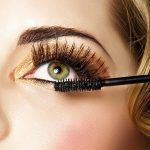 Sanitize the mascara wand to prevent bacterial infection. Load up the clean mascara wand with Vaseline or your favorite brow gel and gently brush your eyebrows after you are done with the makeup. Whether you like to use a brow gel or just brush back your eyebrows to make them appear neat and tidy, these mascara wands will be the perfect inexpensive tool for you. You can also fill your eyebrows with a dark brow powder or a dark brown eyeshadow. Then you run the clean mascara wand over it. This trick will soften the harsh edges and lines of the eyeshadow and give a natural look to your eyebrows. Exfoliating lips with the mascara wand? Yes, you heard it right. Traditionally, many of us use toothbrushes or fingers to use a lip scrub to exfoliate our lips. But, a clean mascara wand is more effective than a toothbrush. Load your old clean mascara wand with Vaseline or lip scrub or even olive oil mixed with sugar granules and create swift circular motions to remove all the chapped bits on your lips. Mascara wands are effective, yet don’t feel harsh on the lips. Whether you are going for a super-sleek pony or a fancy tie up bun, flyways are quite annoying and can pose a serious problem when it comes to creating those pinned-up hair styles. Now, all you need to do is to apply a pea size bit of Vaseline in your mascara wand to smoothen and tame the flyways and keep them in place. The jelly formula of the Vaseline keeps all the dry and frizzy hair in place, giving you that gorgeous sleek and polished hair style. The mascara wand is the perfect size to coat the tinniest of the hair. But remember—a little Vaseline goes a long way, so don’t over do it! You can also apply hair spray to the mascara wand and then push the flyways in place. It works more effectively than a big paddle brush. 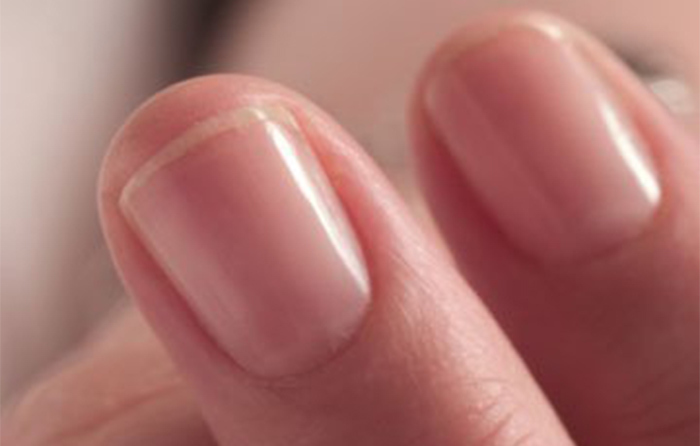 Start by applying a bit of a hydrating cuticle remover cream, or you can even replace it with just a bit of organic extra virgin olive oil and allow it to sit for 2 to 3 minutes to soak up and soften the cuticles. Then, take a clean mascara wand and start gently buffing the base of your nails to get rid of any ugly bits. Dip the clean mascara wand in a mixture of Vitamin E-rich castor oil and almond oil. Apply it at night to your upper as well as bottom eye lashes after removing all the eye makeup. Allow the mixture to sit for the whole night and wash it off the next day. You will start noticing fuller and thicker eyelashes within one week of application. There you have 5 different uses of old mascara wands. 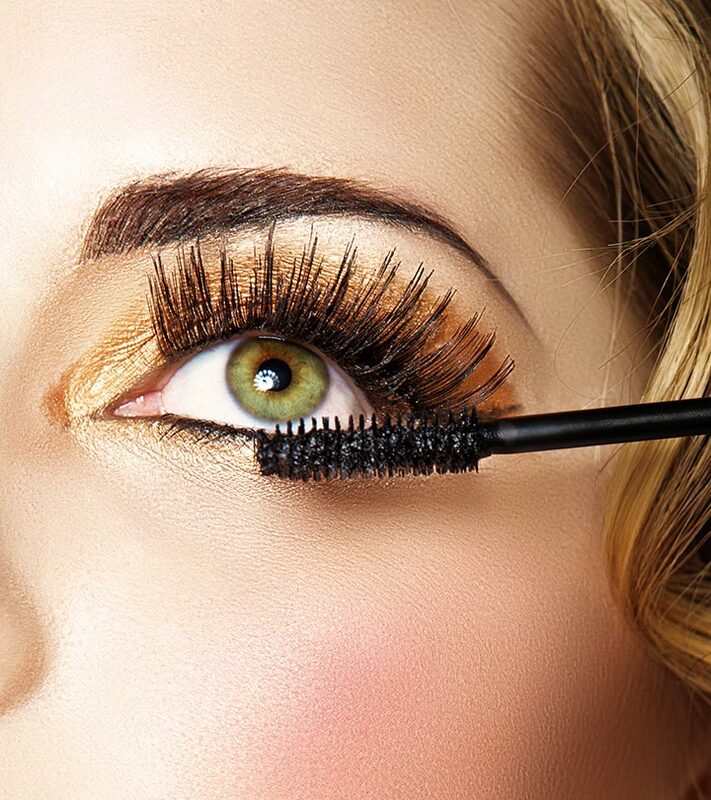 So, next time your mascara runs out, don’t throw away the wand! Hope now you know how to make a mascara wand useful! Put the old mascara wand to good use and let us know your favorite way of using old makeup products like the mascara wand. When Should You Throw Away Your Makeup Products? How To Sanitize Your Makeup Products And Accessories?